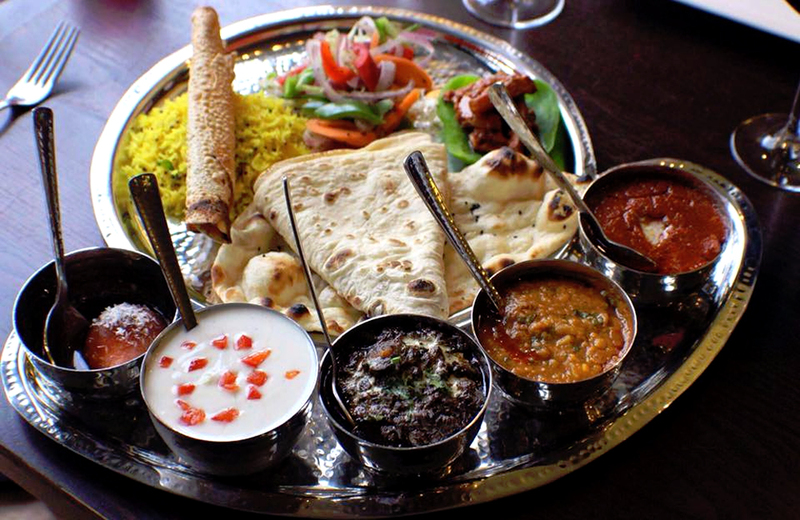 With a nation of curry fanatics to cater for, it’s no surprise that the UK is home to over 9,000 Indian restaurants. 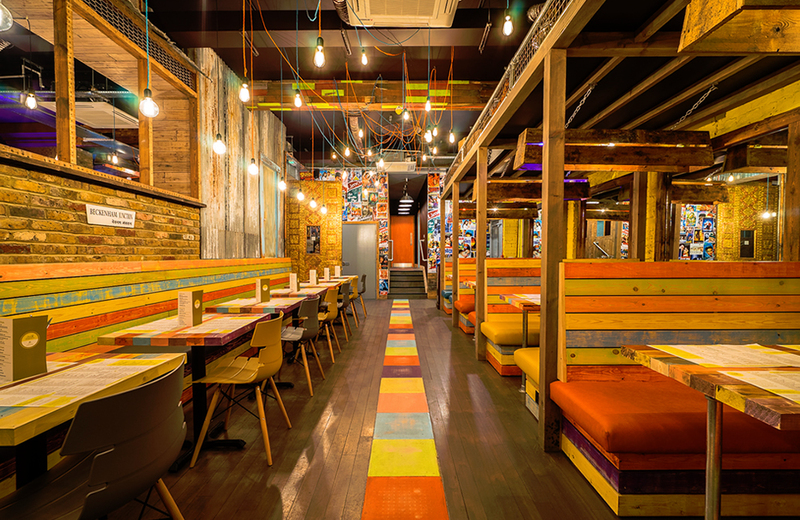 Alongside the old school curry houses, you’ll find restaurants specialising in Indian street food and fine dining destinations that breathe new life into traditional recipes. 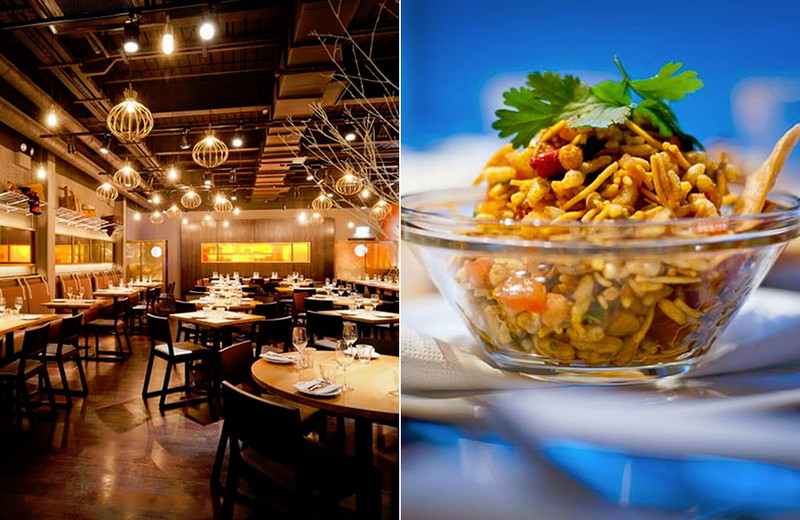 We’ve all got our favourites but if you need a little inspiration, we’ve rounded up 20 of the best Indian restaurants in the UK. 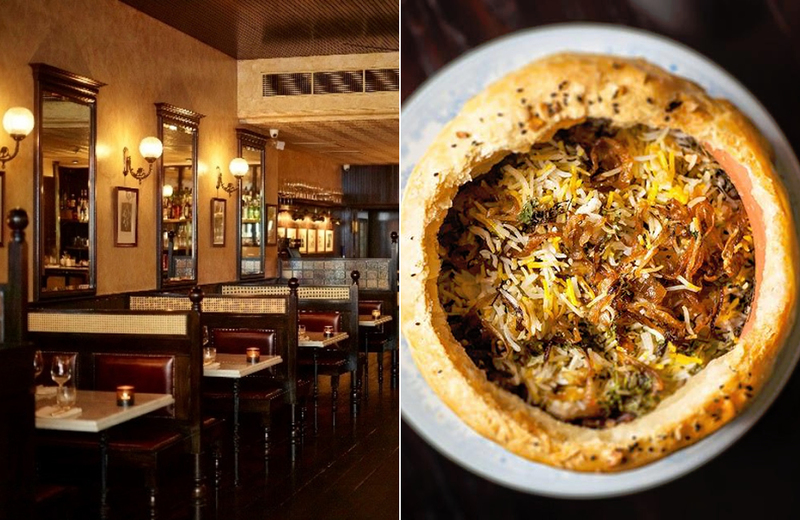 Inspired by the colonial British-Indian ‘gymkhana’ clubs, this critically acclaimed Mayfair restaurant is a must visit for any Indian food fan. The bar serves classic Indian punches and cocktails, while the a la carte menu offers boldly spiced sharing plates and British meat and seafood cooked in the tandoor oven. Don’t miss their quail seekh kebab or the famous wild muntjac biryani. Named after Bollywood legend Asha Bhosle, this opulent eatery is a top spot for date night and celebratory dinners. You can sip spiced cocktails at the Bolli Bar before heading upstairs for dishes like Hyderabadi chicken curry, duck seekh kebabs, and slow-cooked dal makhani. Veeraswamy has been serving refined Indian food in a fine dining setting since 1926, making it London’s oldest Indian restaurant. It continues to impress diners with dishes like roast duck vindaloo, Malabar lobster curry, and tandoori green prawns. Spread over two floors, The Cumin is a great choice for group dinners and family feasts. The menu offers classic curries and Indian street snacks, as well as some excellent vegetarian and seafood options such as Goan prawn curry and mutter paneer. Tucked away behind Selfridges, Roti Chai is perfect for a low-key date night or dinner with friends. Snack on street food in the ground floor Street Kitchen or head downstairs to try dishes like Koliwada fish kari, Malabar prawns, and Parsi chicken dhansak. 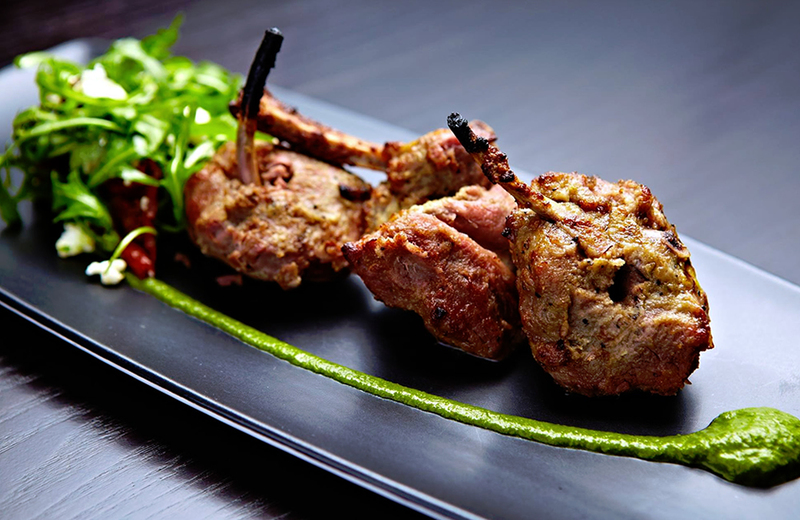 With authentic flavours and service that goes the extra mile, it’s no surprise that Haveli has won multiple awards. Situated in Ponteland near Newcastle, it’s a favourite with locals but also attracts diners from further afield. Start with street snacks like aloo tikka and spicy chicken lollipops before getting stuck into their excellent lamb biryani. 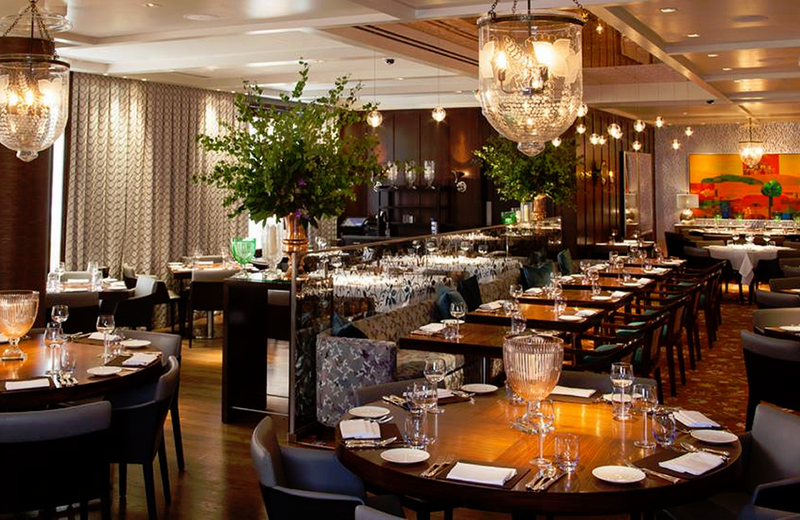 After 25 years in Chelsea, Chutney Mary relocated to St James’s in the summer of 2015. 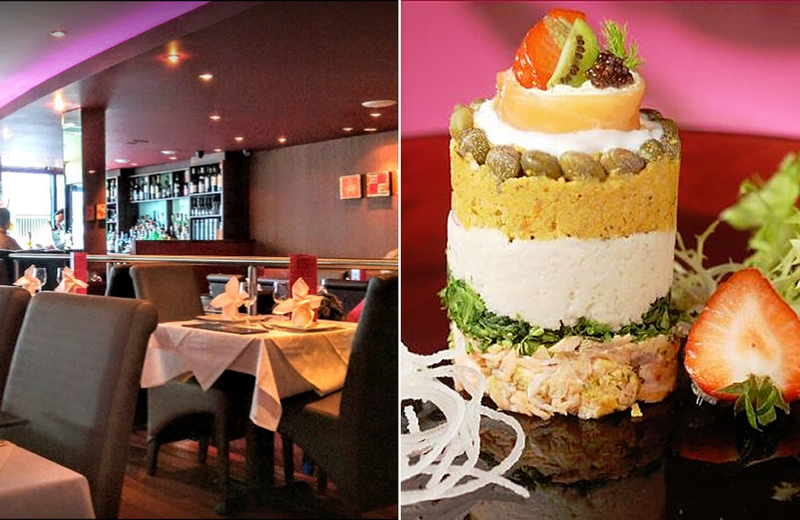 It continues to wow diners with its contemporary Indian menu and glamorous décor. Don’t miss their spicy Goan green chicken curry and the flaked Cornish crab with garlic butter. 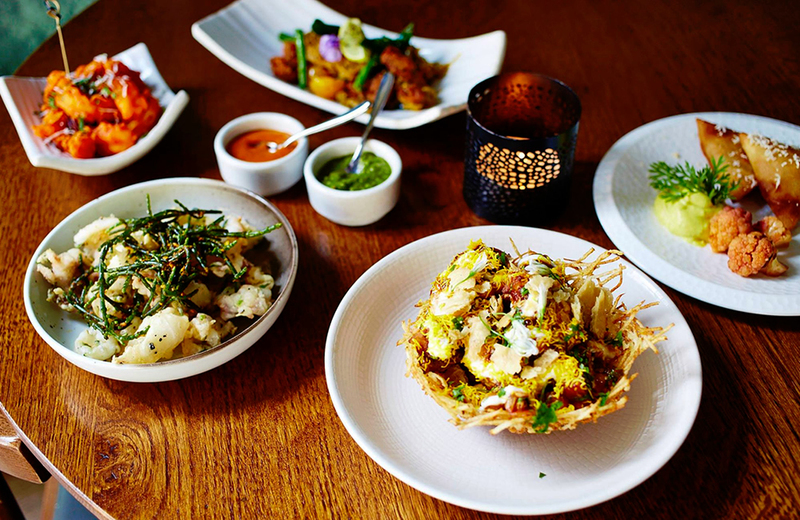 When we revealed the Top 100 Fit for Foodies restaurants in the UK earlier this year, Prithvi came top of the list. 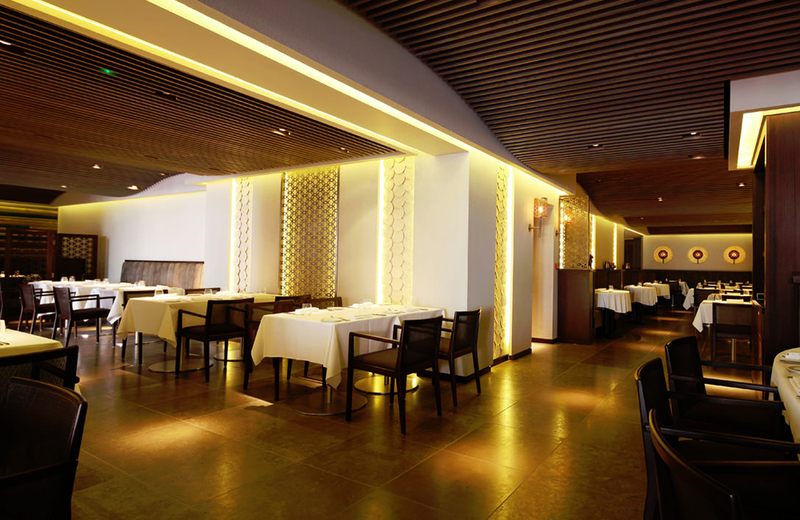 The restaurant serves refined Indian-influenced cuisine in a fine dining setting. 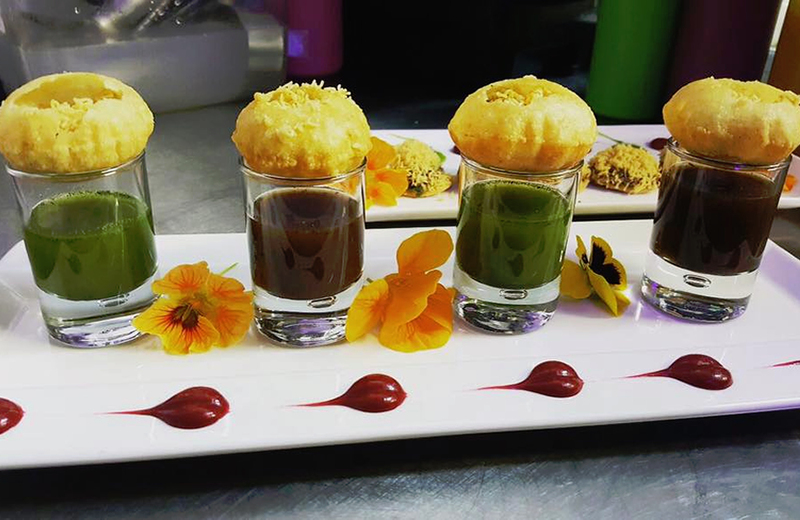 Their ‘Tour of Prithvi’ tasting menu is a real treat for foodies and offers exceptional value for money. With slick service and beautifully presented dishes, Atul Kochhar’s modern Indian restaurant is the perfect setting for a special occasion. 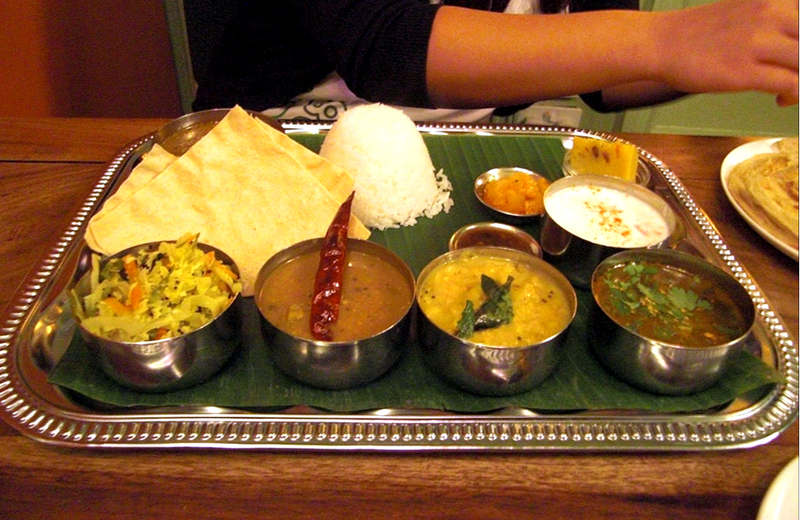 There are no curry house classics here – expect creative flavour combinations and subtle spicing. Indique has been open less than a year but has already won over Didsbury diners with its modern approach to Indian cuisine. Alongside familiar favourites, you’ll find Malabar sea bass, masala roast lamb shank, and street food dishes like bhel puri and tawa scallops. 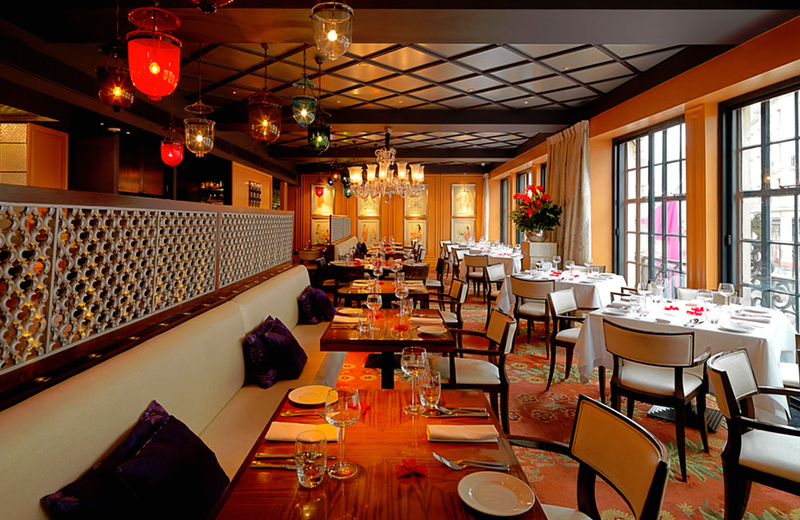 A Mayfair institution for more than two decades, Tamarind remains one of the best places to experience Indian cuisine in London. Chef Peter Joseph prepares dishes inspired by the Moghul fare of north-west India, where meat and fish are typically cooked in a tandoor oven. With consistently good reviews from OpenTable diners, Anokaa serves some of the best Indian food in Salisbury. Many of their dishes have been adapted to give a lighter, fresher flavour to the classics. Try the tandoori roast sea bream or their Kashmiri lamb curry, inspired by a Madhur Jaffrey recipe. 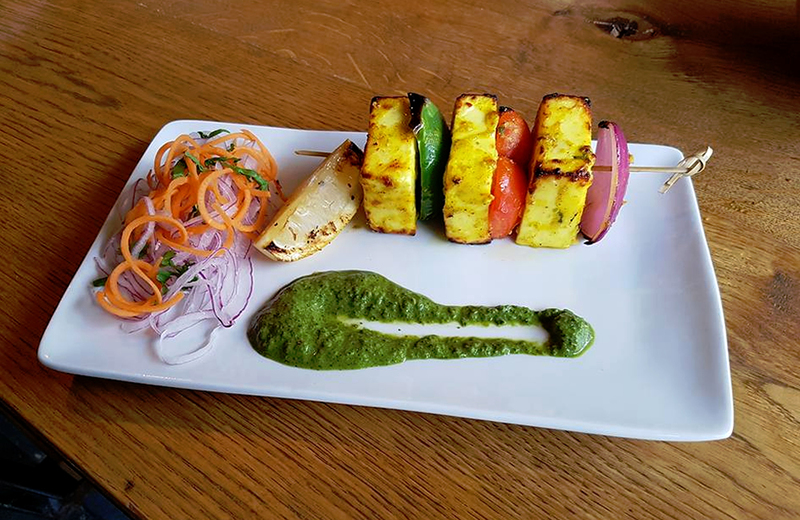 A world away from your average curry house, Chai Naasto has brought the vibrant flavours of Indian street food to Beckenham. Dishes are served sharing style and diners can choose from gunpowder chicken wings, paani puri shots, tandoori lamb and more. Wash it all down with a mango lassi, made in-house. 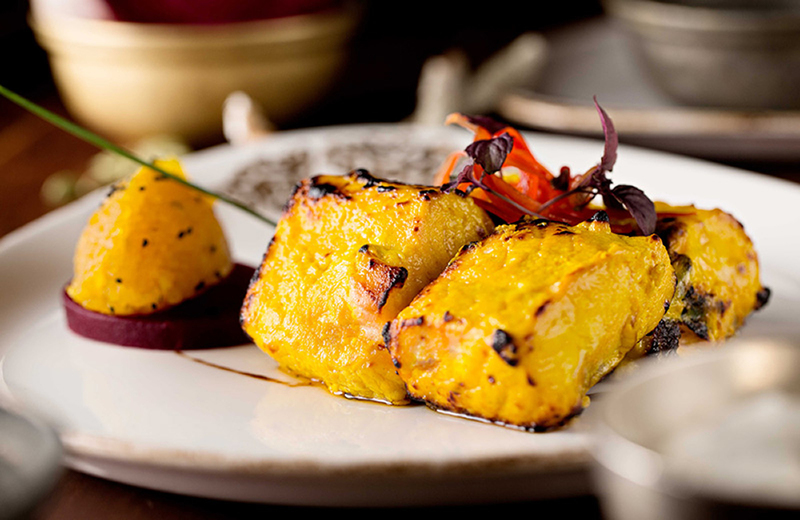 Overseen by celeb chef Vivek Singh, The Cinnamon Club was one of the London’s first modern Indian restaurants. 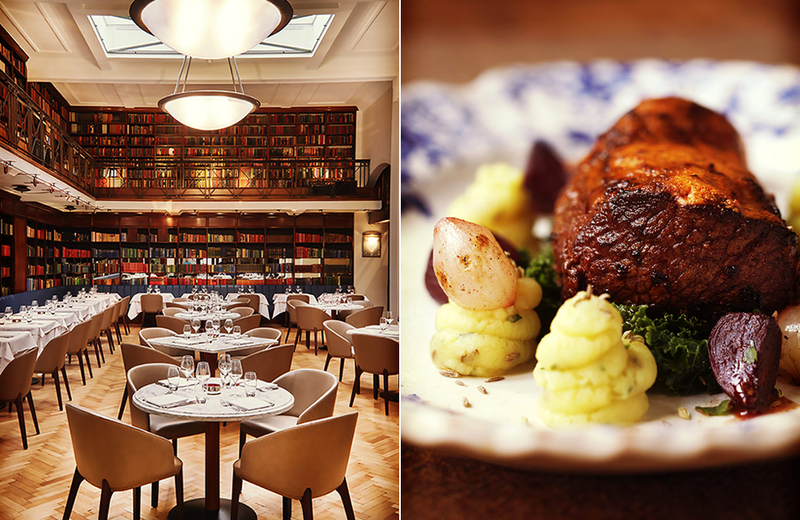 In the historic surroundings of the former Westminster Library, guests can enjoy tandoori octopus, saddle of lamb in saffron sauce, and clove smoked grouse breast. Located in Headingley (just outside Leeds), The Cat’s Pyjamas promises ‘the best Indian street food this side of Delhi’. Alongside tikka grills and home-style curries, there are dishes you might not have tried before, such as spicy chicken 65, veg malai kofta and paneer tacos. 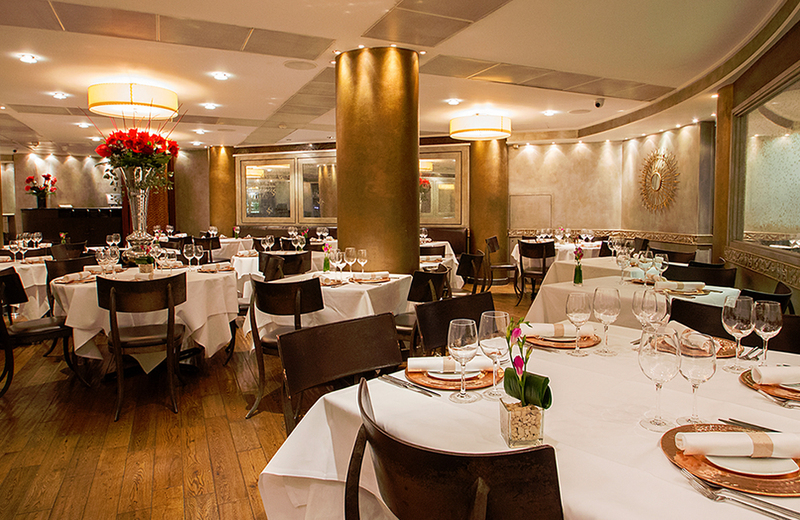 Just a stone's throw from St James's Park, Quilon specialises in the coastal cuisine of south-west India. Seafood lovers will enjoy the fragrant seafood moilee and pink pepper chilli prawns. Before dinner, why not sample a ‘Qojito’ – their signature cocktail made with green chilli-infused vodka, mint and lemon. 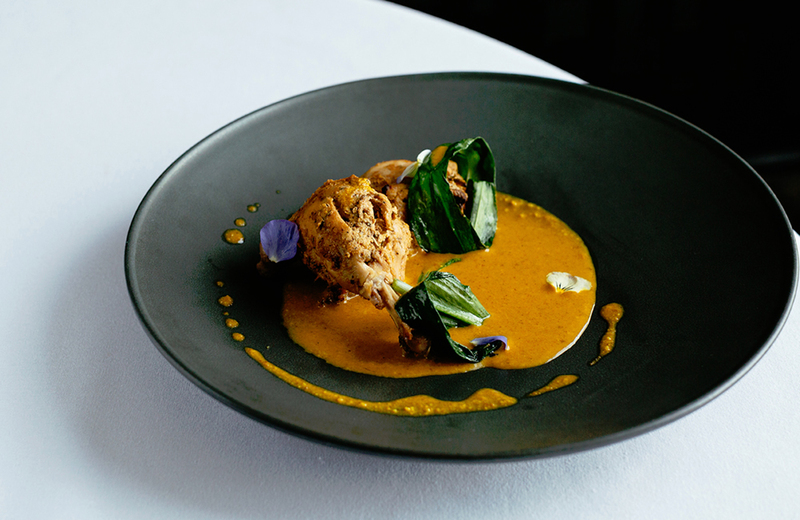 OpenTable diners say: “The Quilon is a truly great taste experience…I am especially addicted to the subtle flavours of the rasam, but the innovative use of traditional Indian spices in all the dishes is exceptional." Situated in Harborne, just outside Birmingham’s city centre, Umami Indian Kitchen serves authentic, home-style Indian cuisine. Signature dishes include lobster Chennai masala, spiced slow-roast lamb shank, and grilled monkfish in chilli and garlic sauce. 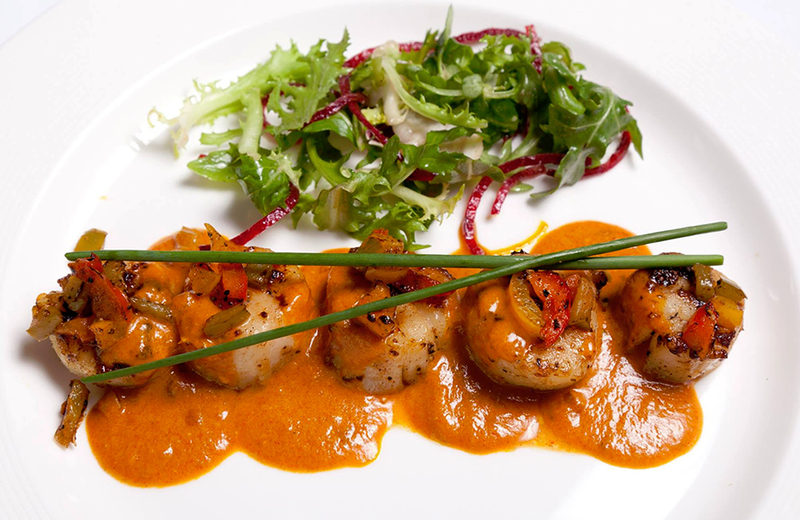 This award-winning West End restaurant specialises in coastal Indian cuisine. Diners can look forward to fragrant spiced seafood, excellent wines, and lamb chops and seekh kebabs fresh from the tandoor. 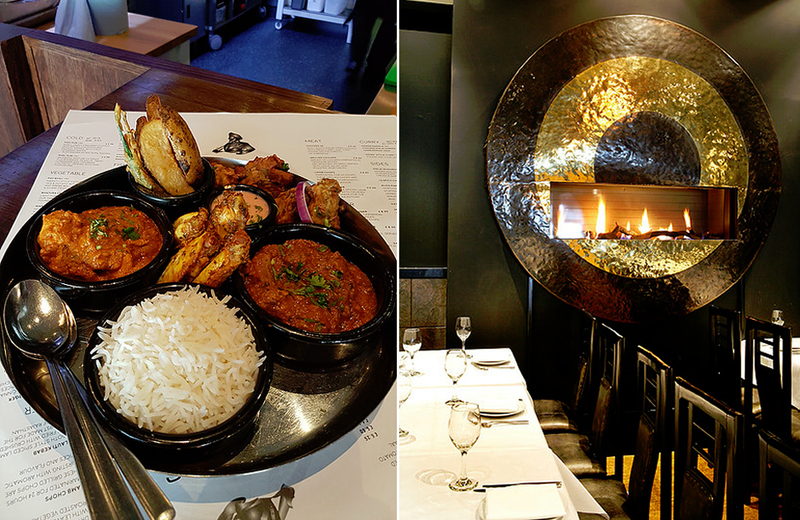 In a city home to several excellent Indian restaurants, it’s the fresh flavours and attention to detail that helps Balbirs stand out from the crowd. All the classics are all done well here, but the street food menu is particularly good. It offers everything from dosas and thalis to Indian-inspired burgers served with masala chips. Please note, this is not an exhaustive list – these restaurants were chosen based on their OpenTable reviews and ratings or hand-picked by our experts. 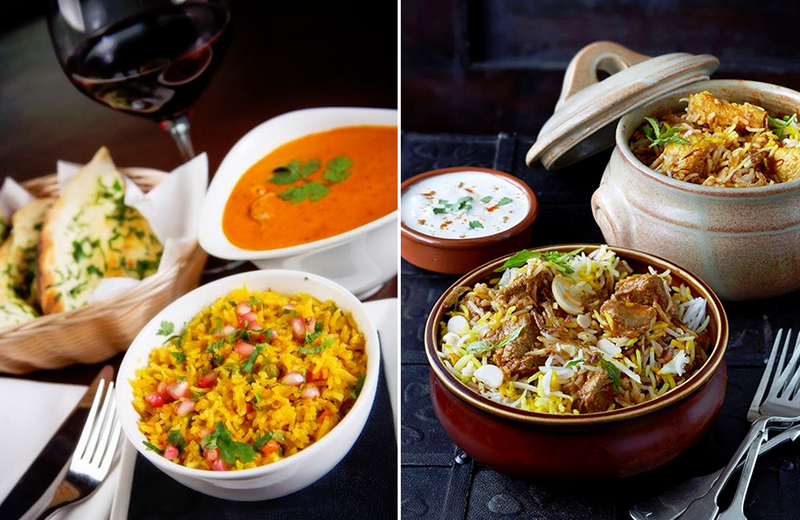 Visit OpenTable to find a top rated Indian in your area or ask us for recommendations on twitter.